This is a sponsored post. I received a complimentary stay from La Quinta Inns & Suites in exchange for a blog post. All opinions are my own. The night before I flew out to Austin, TX for a conference, it snowed 12 inches here in PA. I’m not joking. So you can imagine that when I touched down in beautiful, warm, sunny, and snow-free Austin, I was beaming. And I hadn’t even seen the hotel I was staying at. This was the lobby and common area. The windows looked into the courtyard and pool area. In the evening it was a wonderful place to crash and get some work done; in the morning, there was a continental breakfast available for free in this area. This was the view from my room! The courtyard was meticulously landscaped and cared for and was just a lovely, quiet piece of paradise. You would not have guessed that the hotel was in a pretty busy area, near major roads. It was certainly an urban oasis. This is another view of the courtyard. I just could not get over the massive renovations that were done to this property. It was really obvious and just gorgeous! The room was just as inviting as the grounds and shared spaces in the hotel. My room had a comfortable bed in a well-appointed room with a spacious desk and a door that led to the courtyard. The bathroom was clean, well-kept, and stocked. It was exactly what I needed after a long day of travel– a shower in a bathroom that just felt nice to be in. Here’s another angle of the room with the door that led to the courtyard. The windows let in a lot of Texan light, which was such a nice change of pace! La Quinta Inns & Suites renovations are happening all over the country as they update their brand (and fortunately many of them are happening close to military installations). But that’s not the only thing that is military-related with LQ. They are doing so many wonderful things in the military community… and few people know about what they’re doing. Let’s talk about La Quinta Inns & Suites military discount first, even though it’s not the only thing they do for the military community. Those who sign up for their La Quinta Returns Military Rewards will receive 12% off La Quinta’s best available rates when you book through their website. During your first stay, you’ll get 2,000 bonus points to help you get to the next reward quicker. (Rewards for things like free stay and gift cards start at 6,000 points, so your first stay gets you one-third of the way there.) You’ll also start as a Gold Rewards member which means you get 20% more points during every stay (so you can rack up those rewards faster) and you’ll also get two free room upgrades every year. The La Quinta Returns Military Rewards program is open to any active duty service members, veterans, or military spouses. You can sign up for free here. La Quinta Inns & Suites does a lot quietly to help veterans transitioning out of the military land softly in a new career field. Through partnerships like Hiring Our Heroes and the Military Spouse Employment Partnership, they actively look to recruit not just service members transitioning out, but military spouses and caregivers, too. Their motto is simple but striking: “Not just Military Friendly. Military Family Friendly.” More than 1,500 military-affiliated employees have been hired at La Quinta. La Quinta Inns & Suites works with a variety of military non-profits including Team Rubicon, Snowball Express, the Armed Forces YMCA, and Operation Homefront by encouraging folks to donate their La Quinta Returns reward points to these deserving charities. 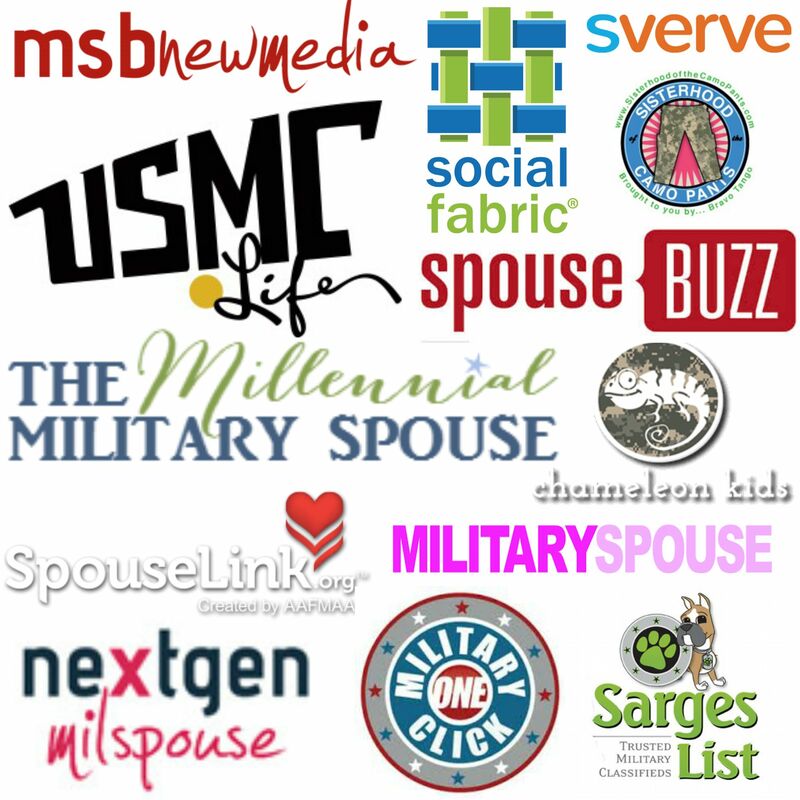 The hotel chain also actively works to contract with military spouse-owned or veteran-owned small businesses. For small businesses, getting a contract with a national company is the stepping stone to a solid, stable future. Find out more about this initiative here. The La Quinta that I stayed in Austin was managed by Army veteran, Holly Tisser. When Holly was in the Army she was a track vehicle mechanic who worked on Abrams tanks. (I’m in awe!) When she got out of the Army, she found her way to La Quinta and began as a housekeeping supervisor and worked her way up to general manager over a 20-year career. Along the way, she’s trained six veteran fellows and has sat on board and participated in national initiatives with the organization, giving her perspective and opinion as a veteran.